I hope you all enjoyed celebrating Father's Day yesterday. and cooking up his Father's Day dinner pick: Jambalaya. making it SO sweet to compare the two cards and visually see how much Ella has grown. 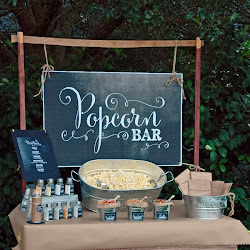 These make wonderful keepsakes for grandparents too! 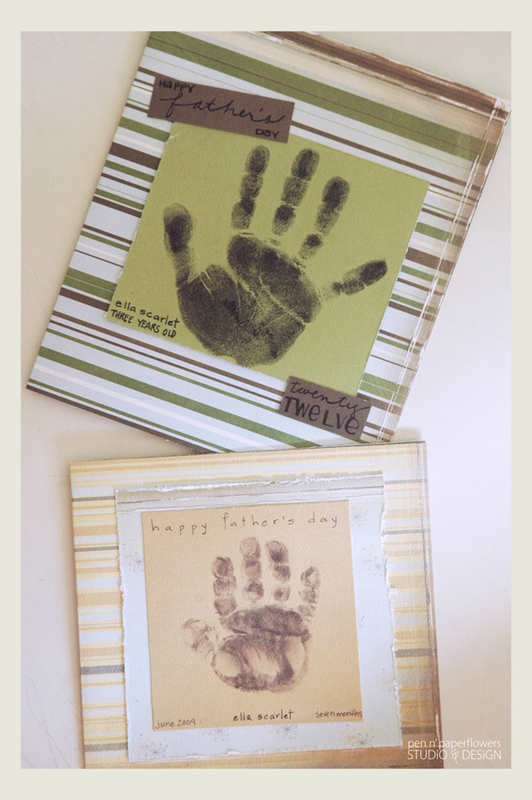 • Do some practice handprints on some scrap paper before doing your final print onto your cardstock. • Create the card size based on your child's hand size. 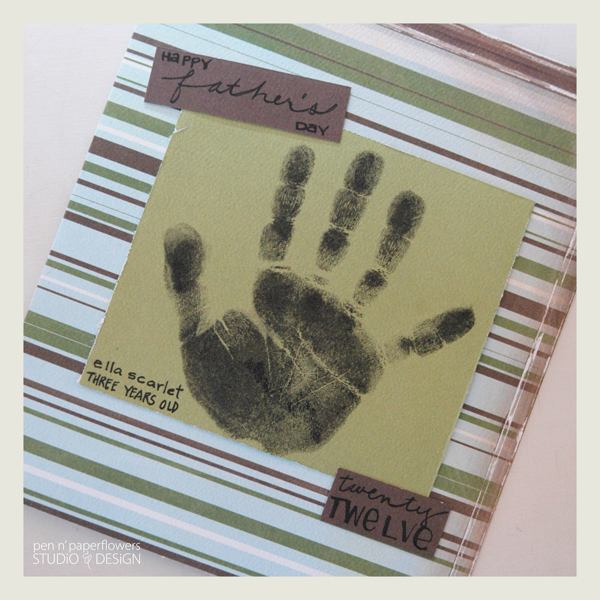 • Stamp the handprint onto cardstock and THEN trim to size. 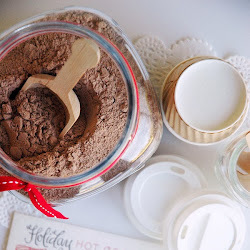 (attempting to stamp a toddler or infant's handprint perfectly centered on an already-finished card will prove to be frustrating and you may end up ruining your card altogether). 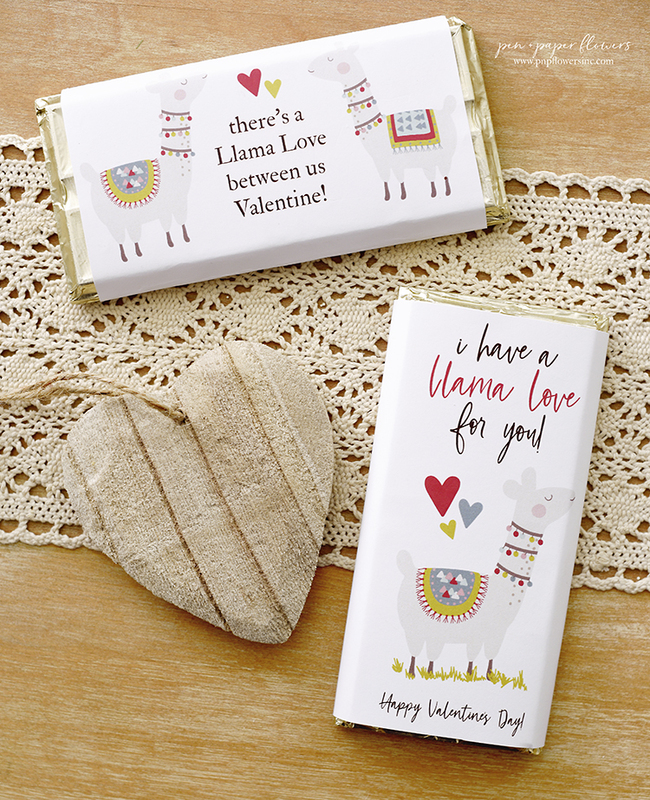 • Don't worry about trying to make the card fit into an envelope. Make it whatever size you want. Go check out their NEW lines of GORGEOUS papers HERE. It's one of my absolute favorite papers to create things with. This project is probably more for ME than it is for J.